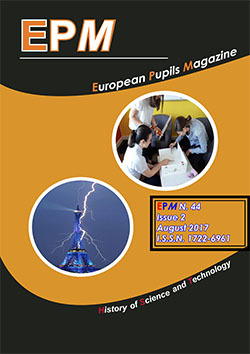 The Bucharest 2010 meeting is organised by EPMagazine from 18th till the 23rd of January 2010! On this page you’ll find the last info. The Bucharest 2010 weblog made by the pupils! Check our website during the coming days!